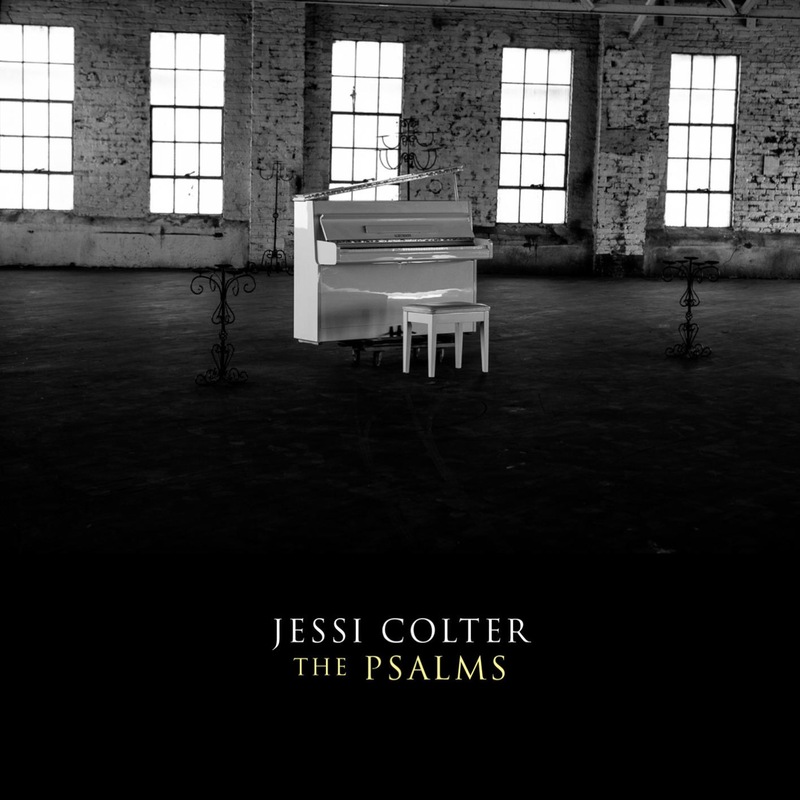 The striking new album by Jessi Colter features 12 original, spontaneous recordings, with lyrics drawn from the most timeless and sacred poems, the Psalms. 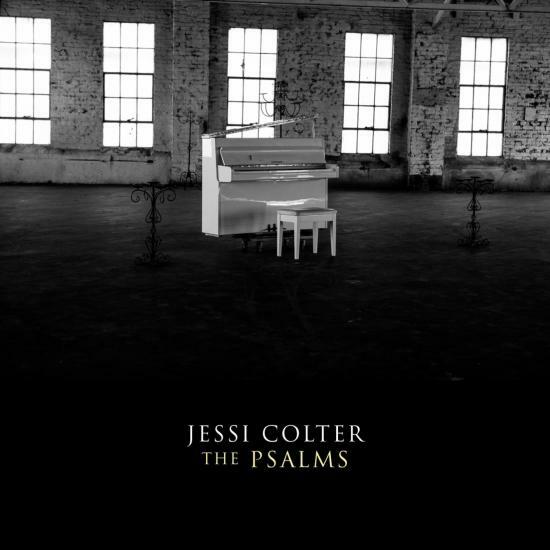 Recorded with world-renowned producer/guitarist/author, Lenny Kaye with whom Jessi became dear friends while he worked on her late husband Waylon Jennings autobiography THE PSALMS encapsulates the universal yet simple joyous mysteries of this spiritual text resulting in an altogether unique and transfixing album. 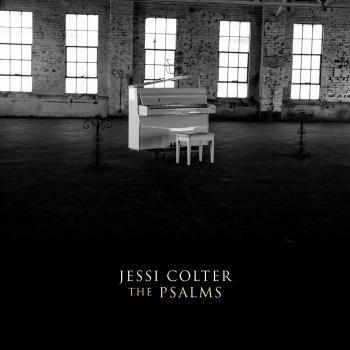 Jessi Colter is one of America's most beloved singer-songwriters. Her storied career began in the sixties when, encouraged by her first husband, Duane Eddy, she composed hit songs for Dottie West, Nancy Sinatra, and Hank Locklin. 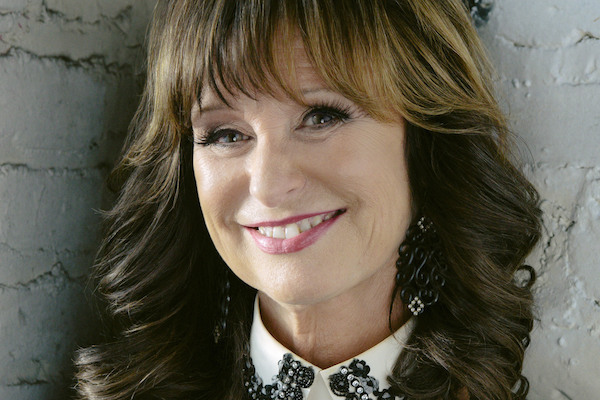 Best known for her collaboration with her husband, Waylon Jennings, and for her 1975 country-pop crossover hit "I'm Not Lisa," she was the only woman featured on the landmark album Wanted: The Outlaws that forever changed American music. She has fifteen major-label albums to her credit, and her songs and records have sold in the tens of millions.